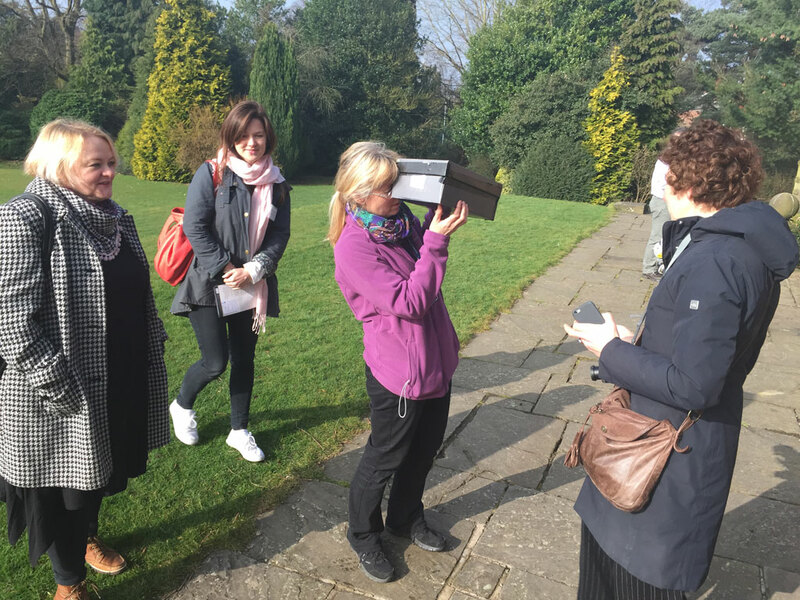 Teaching and research in gardens can include botanical and conservation research, public engagement with science, working with schools and community groups and hosting and running continuing education courses. Increasingly gardens are seen as accessible venues to engage local communities and visitors with citizen science projects, public health and social issues. They also offer protected spaces for field research in a range of disciplines. This day was an opportunity to share ideas and experiences and hear about a range of teaching and research currently happening across a broad range of gardens and organisations. Through this training day and networking we hope you will be encouraged to develop ideas for new activities and partnerships in your gardens. The day also included a tour of the University of Leicester Botanic Garden.